My Home Didn't Sell. Now What? We have more than 2000 happy clients and have sold over $600,000,000. 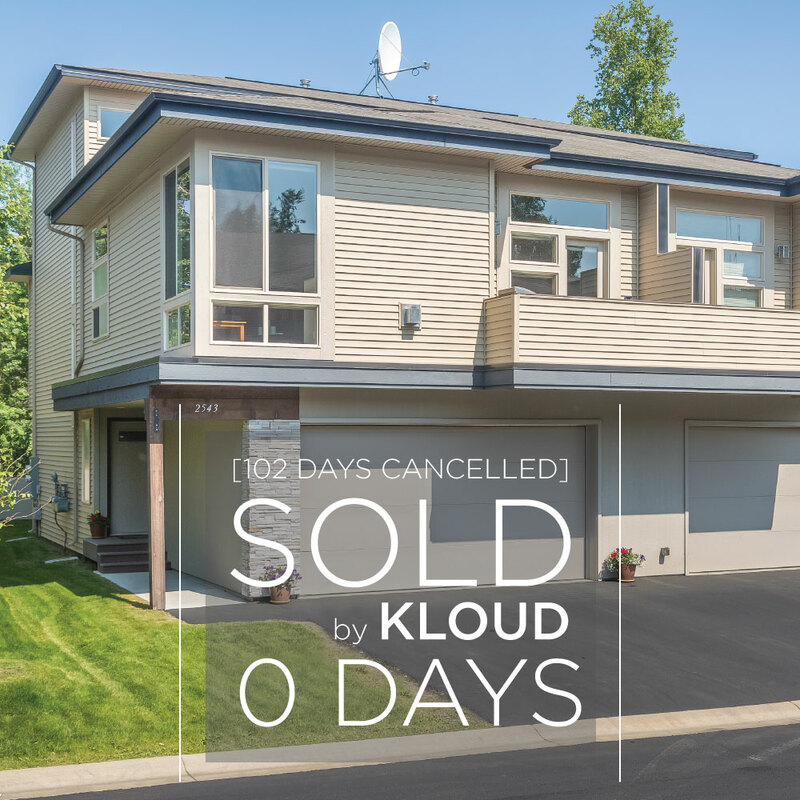 But at Kloud Realty Group, we know that a promise is only as good as the end result. And the only result that ultimately matters is that your home gets sold — and sold for the right amount. It's all about putting the most $$$ in your pocket. It only took us 25 days to have a signed contract OVER the listed price. What the previous broker could not sell in 102 days, we sold in ZERO days, and for 99.18% of the listed price. We listed this property after it had expired 218 days on market. In 7 days we were under contract for 96.33% of the listed price. Until the house sells...the rest is just lip service. Here are just a few of Kloud's recent sales. For an up-to-date list, feel free to reach out to us! 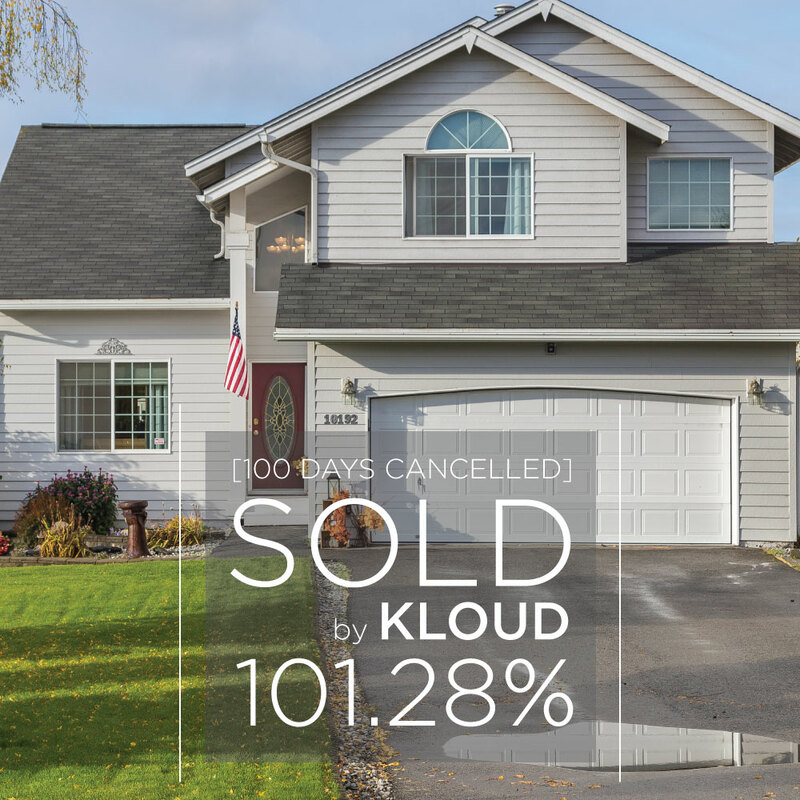 See how Kloud makes your listing stand out from the rest. One week, more showings than the previous 3 months! We had our house on the market for 3 months with little movement and minimal showings. 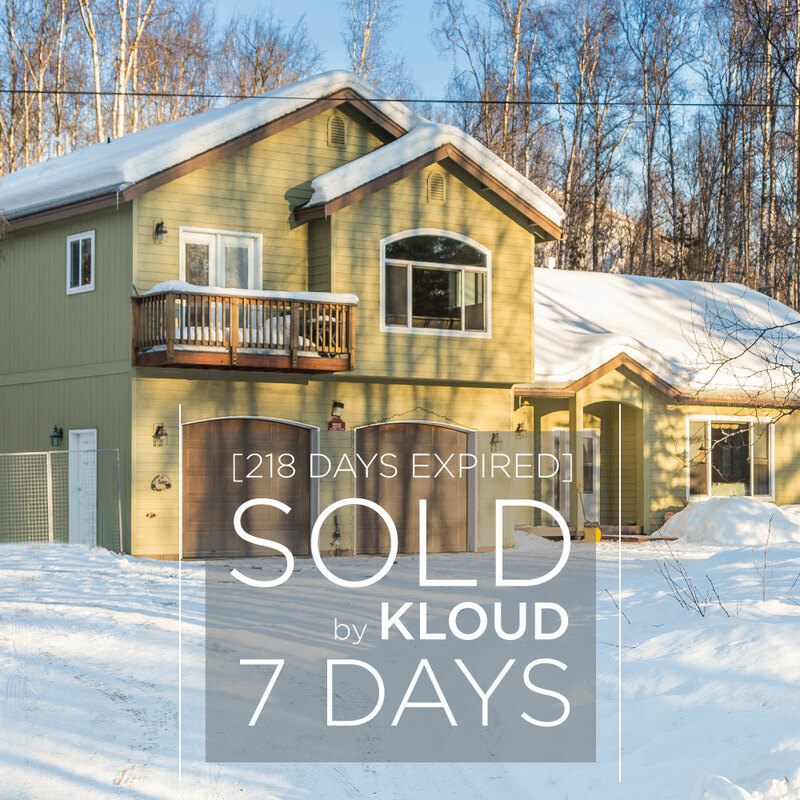 We switched to Phillip Alderfer with Kloud Realty and in one week we had more showings than the prior 3 months. Exceptional team approach with specialist in photography, specialist in communications, specialist in staging, etc. Phillip Alderfer brought a top notch team to the table and made us his priority -- selling our house within a month after switching. Thank you Kloud Realty -- and especially thanks to Phillip's team of professionals!! Ryan was great! He went above and beyond to make us happy and the get us into a home that we loved. He was always available to answer questions and very knowledgeable about any of the questions we had. He made the whole home buying experience easier than we could have hoped and we'll definitely be looking to him for any of our future needs. A Wonderful Christian Family Centered Agent. Matt did all the heavy lifting and was super respectful of our time. Matt&apos;s team used the latest technology in marketing our home that lead to a quick sale at a fair price. He was with us through the repair process and kept us informed as we moved through closing. Did I mention our house sold before it even went on the market (2 offers the day before). Closed in 30 days. No Brainer when picking a agent.